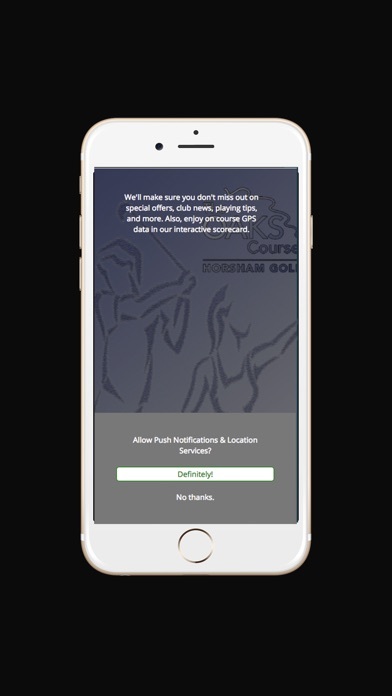 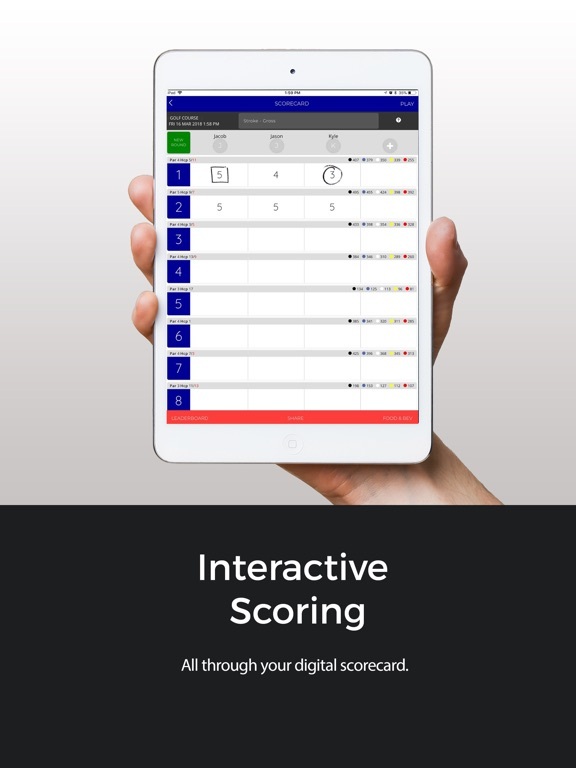 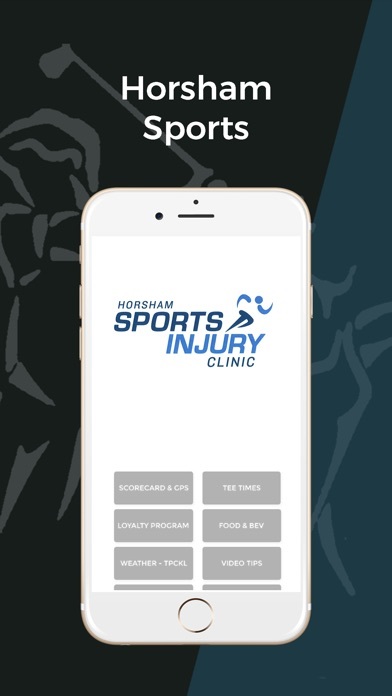 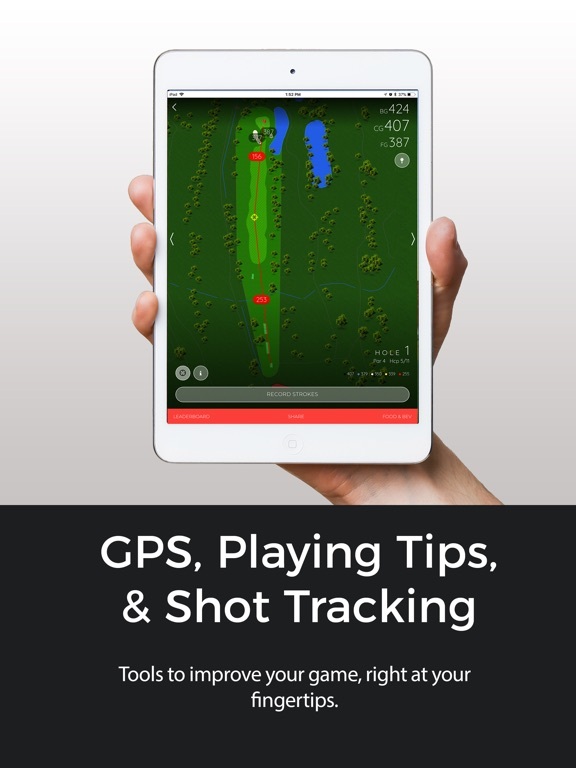 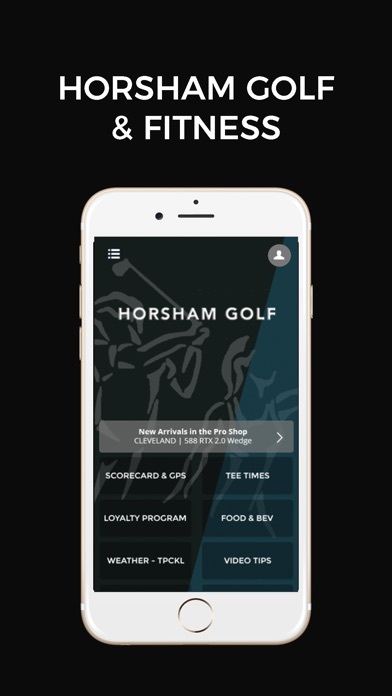 Welcome to the Horsham Golf App! 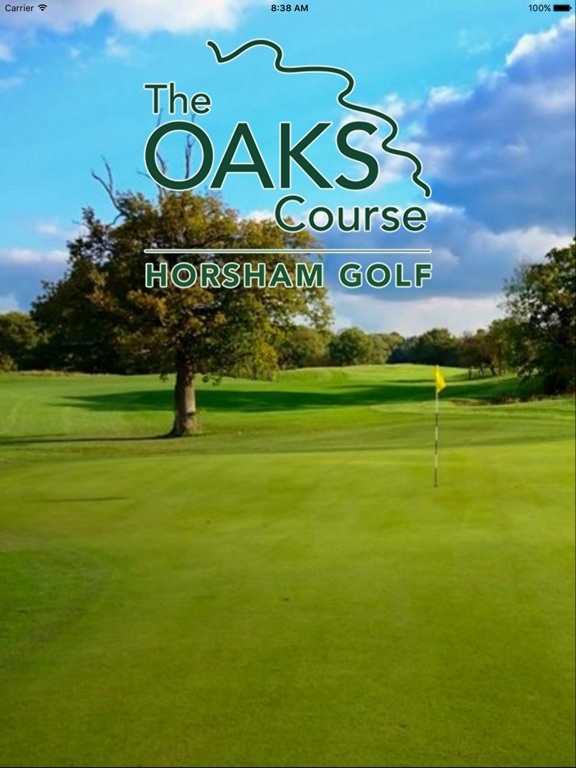 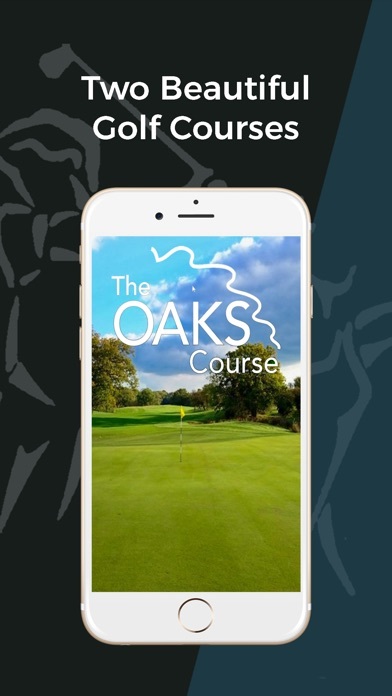 The new 'Oaks' golf course at Horsham Golf is nestled in the picturesque setting of Denne Hill, Horsham, West Sussex. 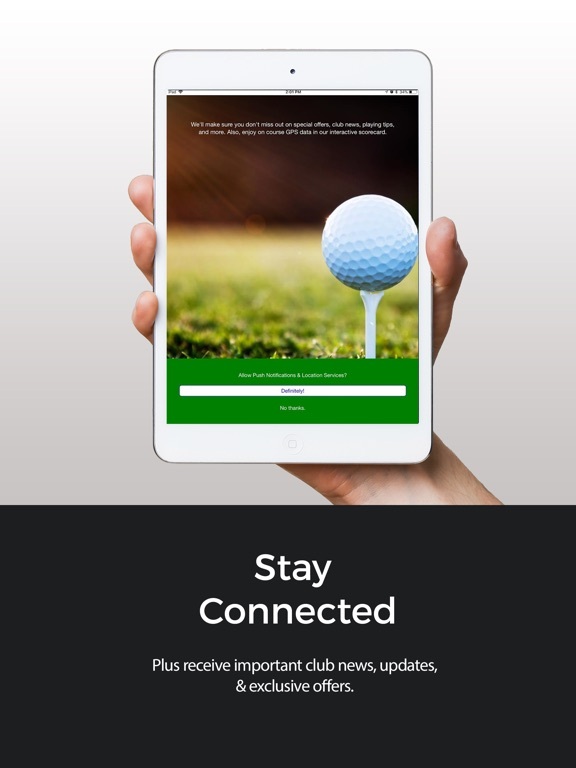 Various categories of memberships are available, together with group golf days and pay & play access. 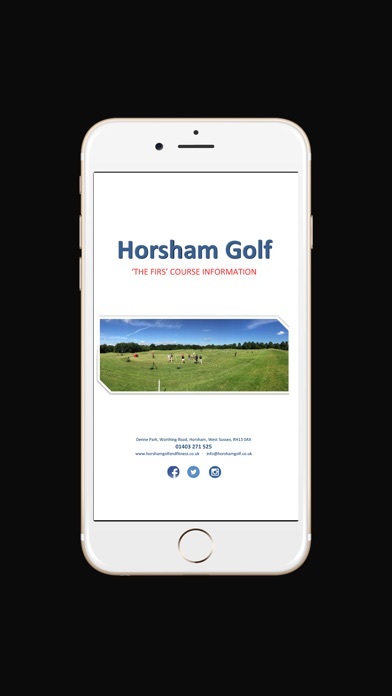 Our practice facilities include a lit and heated covered 18 bay golf range with a dedicated coaching team under the watchful eye of the MY Golf Academy, thus ensuring that we offer the full golfing package to visitors and members alike.